Template Mill for Pages is a broad collection of high-quality Pages templates. 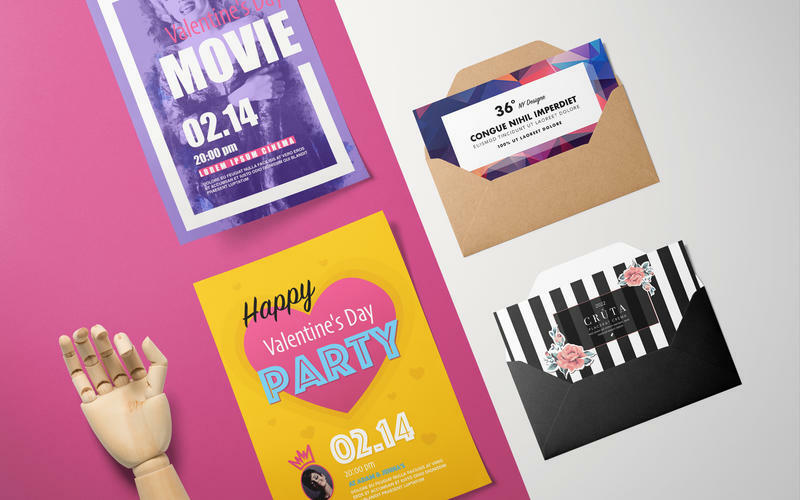 This set offers fresh-looking and eye-catching creative designs for your personal and business needs. Design is our passion, Template Mill for Pages will boost the value of your content, make it stylish and memorable - all with minimal effort. Template Mill for Pages offers top-quality designs, created and kept up-to-date by a team of passionate designers, so you will always have access to the most modern, stylish, trendiest, highly-functional designs available on the market. 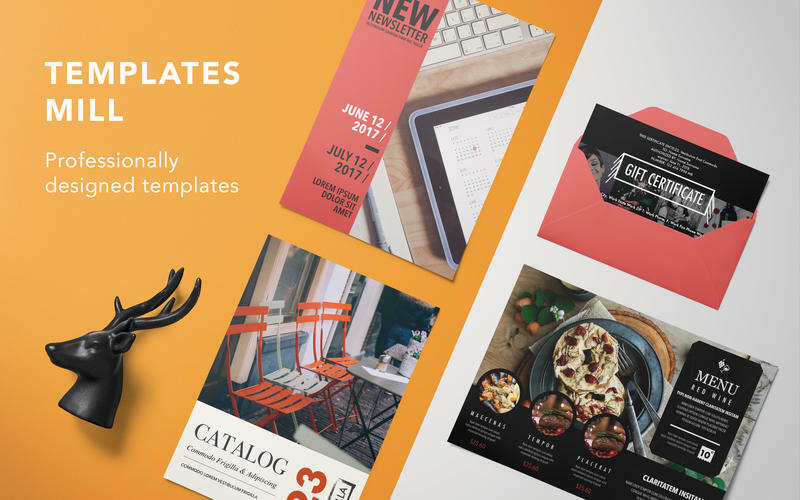 You can choose between 13 categories of Pages templates: - Business Cards, Cards & Invitations, Catalogs, Certificates, Faxes, Flyers, Invoices, Labels, Letters, Memos, Menus, Newsletters and Posters. Template Mill for Pages contains a wide selection of designs, ranging from the rich and elegant to clean minimalistic styles. With this broad selection, the hardest thing will be making a choice! 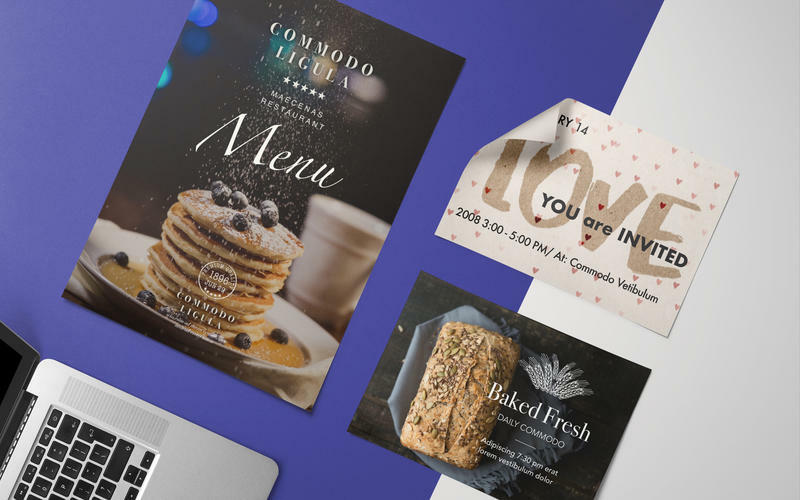 The templates are well-structured, layered, and can be quickly edited - it is easy to change the text, images, and colors to match your personal taste or the corporate image of your business. All templates are available in the popular A4 and US Letter sizes, with the exception of non-standard-size documents.